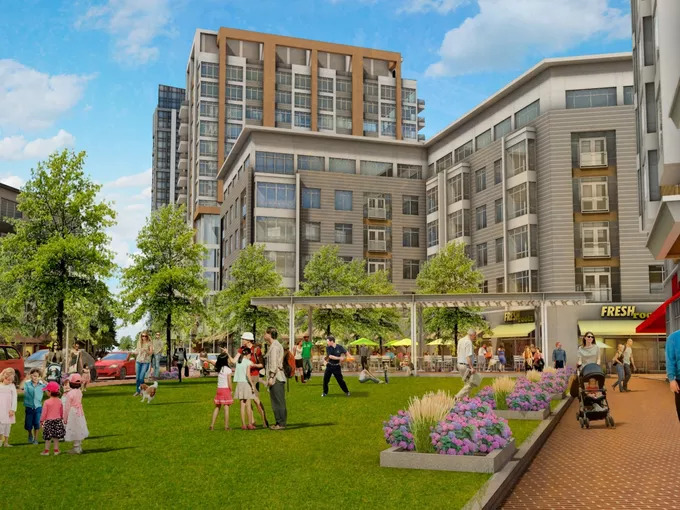 Boston’s echoing building boom includes myriad projects, from dorms to office buildings to apartment complexes to condo towers. Some projects are more consequential than others. I therefore bring you 10 developments currently either under construction or approved (with construction likely imminent), each with the potential to transform their surrounding areas, for better or worse. How? Through either their sheer scope or their anticipated effects—or a combination of the two.